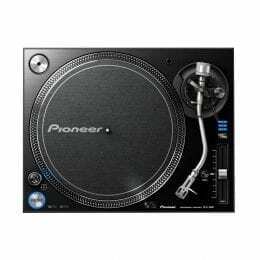 The Pioneer DJ BULIT5 is a 5″ active reference studio monitor designed for great audio feedback while practicing, producing, and creating music. 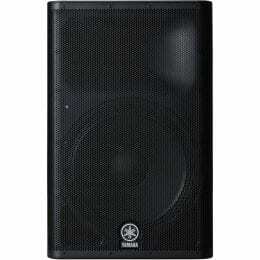 The BULIT Series studio monitors are offered in three models BULIT5, BULIT6 and BULIT8 and feature excellent sound quality, improved bass response and reliability, three types of inputs, and built-in equalization, useful for the musician who wants to achieve the highest accuracy in sound reproduction. 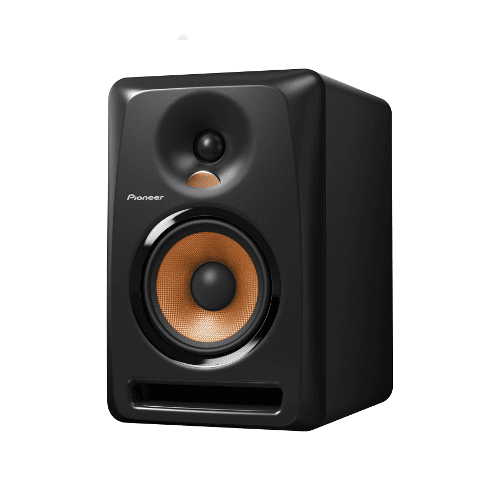 The Pioneer BULIT studio monitors are sold individually. 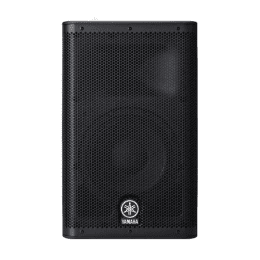 For maximum audio performance, increased bass output, and reduced unwanted resonance, each speaker utilizes a highly rigid medium density fiberboard (MDF) for the construction of its enclosure and bass reflex ducts. 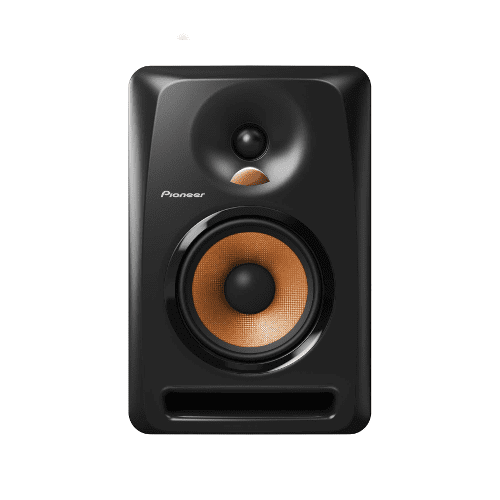 Additionally, to optimize sound quality and increase reliability, Pioneer uses woofers made with aramid fiber cones and soft dome tweeters infused in magnetic fluid. 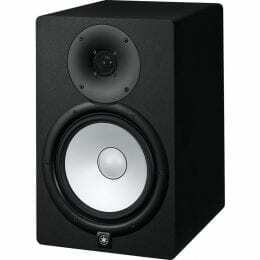 Three models of the BULIT studio monitors are available with varying size drivers that include five, six, and eight inch models to fit the listener’s taste and environment. 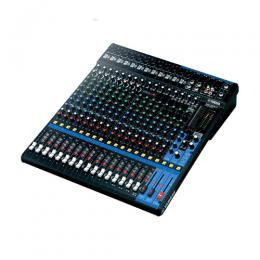 All speaker models feature three types of inputs (XLR, TRS, and RCA) for connection to different devices such as external sound cards, computers, DJ equipment, and portable devices. 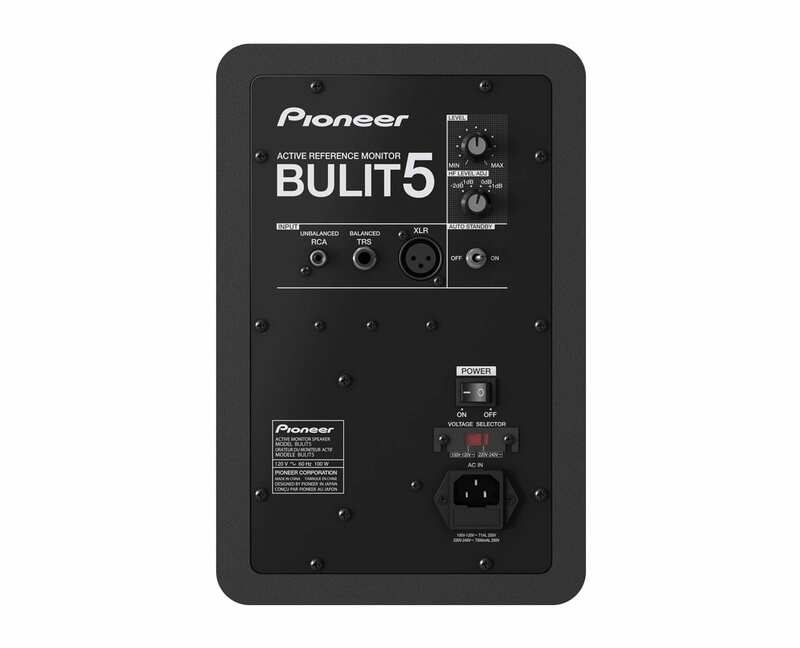 For convenience and power conservation, the BULIT studio monitors also include an Auto Standby mode that automatically turns itself off when there is no input signal sensed after 25 minutes, and powers back on when signal input is detected. 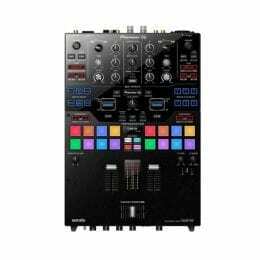 All three models are offered in black with a copper gold diffuser and cone. The new BULIT5, BULIT6, and BULIT8 studio monitors will be available in late September with suggested retail prices of $149, $199, and $249, respectively.